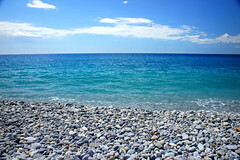 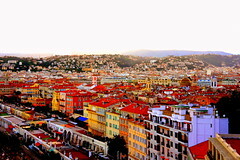 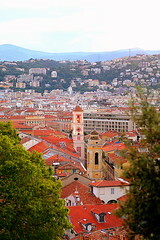 I’ve just spent a long weekend in Nice, France. 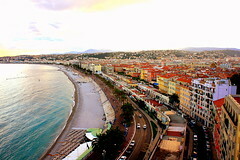 It’s the first time I’ve ever been to the south of France. 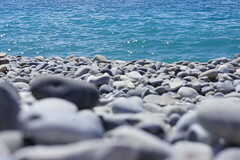 Apart from geeking out around the Monaco F1 circuit, I spent most of my time on the beach getting far too much sun for someone of my complexion.